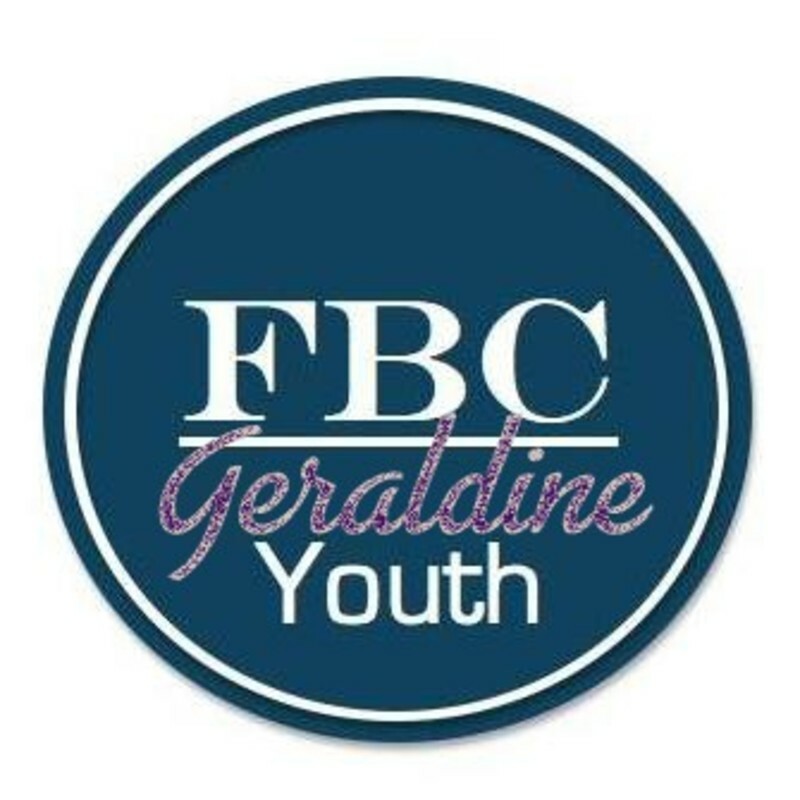 At FBCGeraldine Youth, we strive to disciple middle school and high school students so they are able to grow their faith, character, and their relationship with God. We pray that there is an atmosphere where each student can feel like they belong. 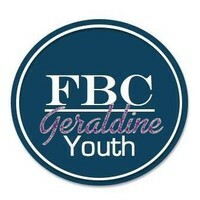 We encourage the youth of FBC Geraldine to not only come to church, but to be the church. Come worship with us every Wednesday night at 6pm, and study the word every Sunday night at 5pm. Call or text me anytime at 256-558-1988 for anything. New to our youth group? Fill out the new member form to be signed up to receive a gift on your birthday!